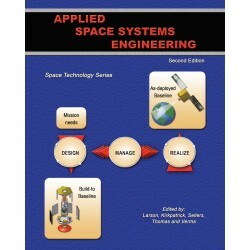 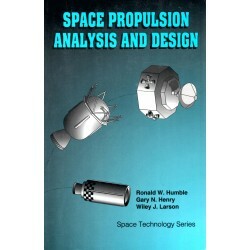 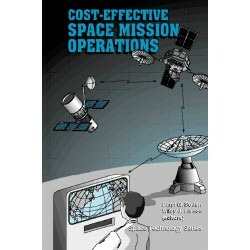 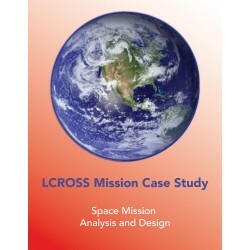 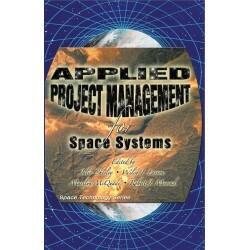 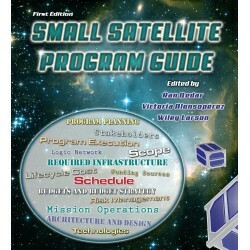 Written to answer the question of how to design rockets, Space Propulsion Analysis and Design provides readers the ability to complete a basic system configuration, mass estimate, and an estimate of the system's performance. 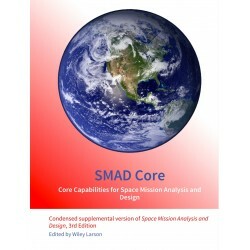 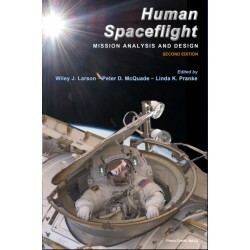 Written by 16 engineers with decades of space design experience, this book offers advice, tested configurations, and historical precedents for rocket performance. 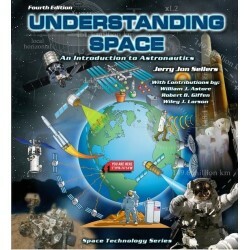 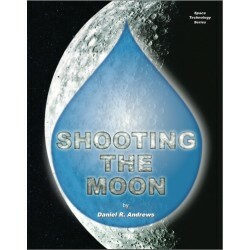 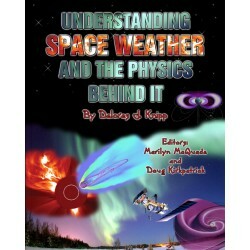 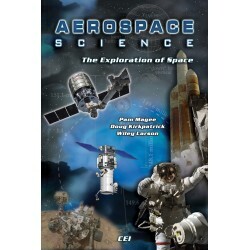 The book covers the basics of rocket design, major technology types such as liquids, solids, hybrids, nuclear, and electric, plus a mission design example and discussion of future possibilities for space propulsion.